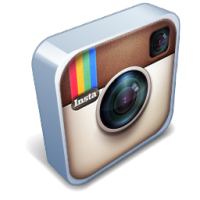 CYCLEOLOGY is a one stop shop for all kinds of cycling. 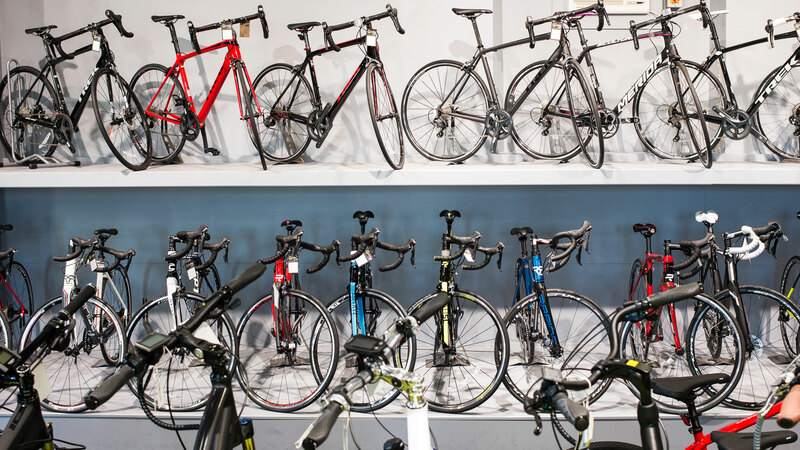 With over 25 years of experience behind us in the bike trade, we opened our independent bike shop in Armagh in 2008, continuing the legacy of three generations in the trade. 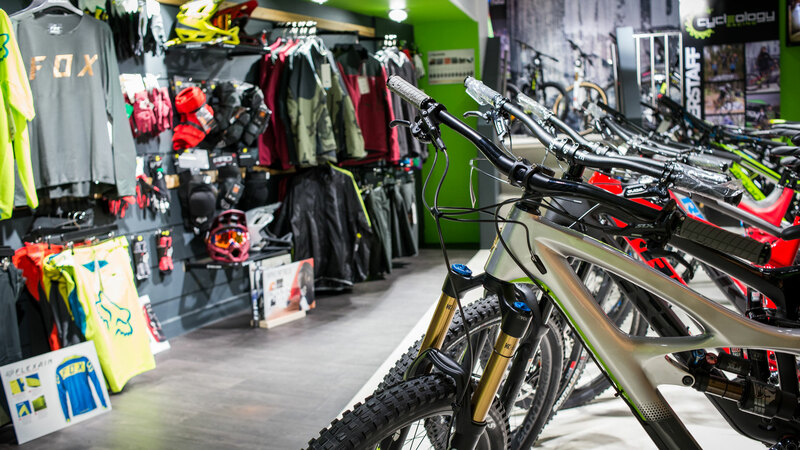 We aim to get you the best bikes and equipment available, give you the best advice and service possible – face to face, as you will only find in a real-life shop. What can I say. The best experience. Excellent advice during purchase and exceptional aftercare. Without a doubt the premier bike shop in the province. The country’s best kept cycling secret. 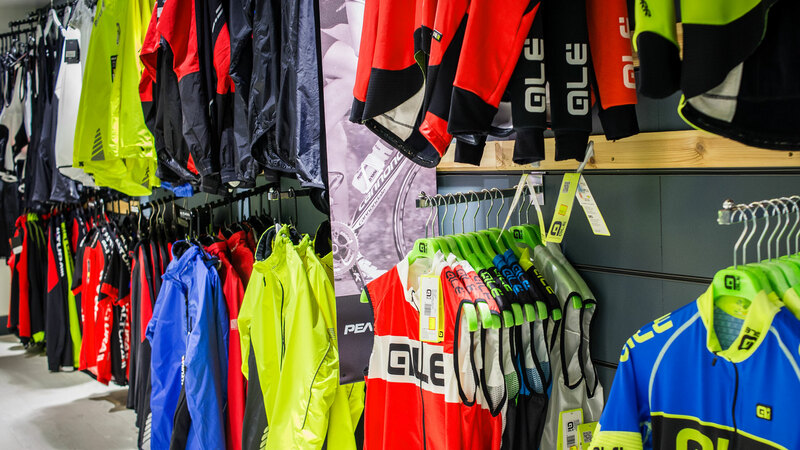 Huge stock of bikes, clothing and equipment. A proprietor who knows how to deal with customers and knows his products. Great bunch of lads, great customer service. Attention to detail in the shop is second to none. 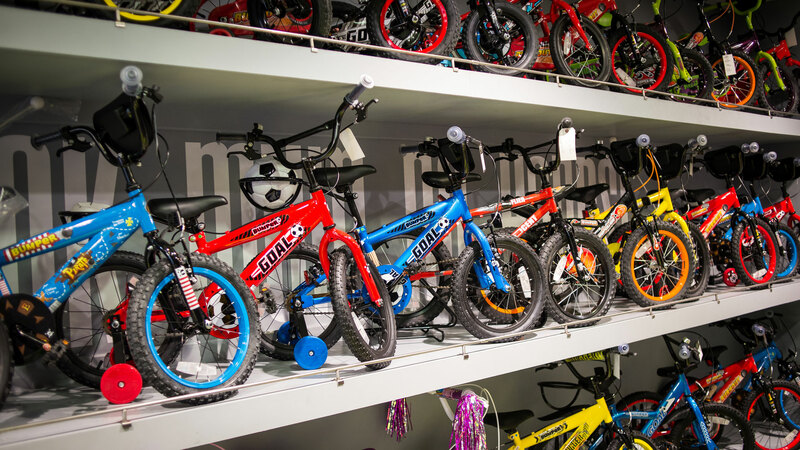 Call in and see the range of bikes and equipment in store. 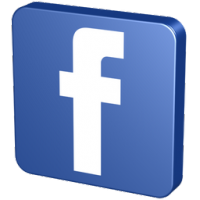 date with our latest offers and events.